We all know most of our family are not interested in our genealogy stuff. They roll their eyes at our family history facts. They certainly don’t want our boxes and binders? If they do count yourself lucky. What our families want are stories. Everyone loves a story. Why do you think Netflix's is so popular. They want to read stories about their ancestors. They want to connect emotionally with these people. They want to get to know them and understand how they affect their own lives. They want a collection of stories or a book that they can read, enjoy, and share with family and pass on to their descendants. 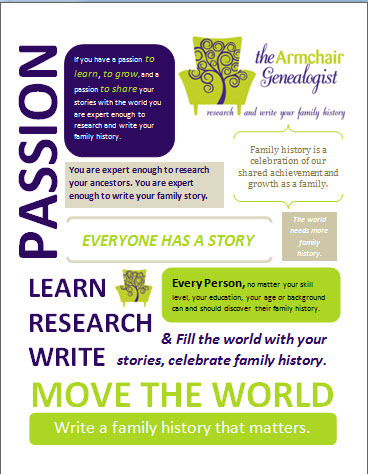 They want us, the family historian, to bring our research together into stories. Writing ancestor stories is the best way to shape our research into a format our family will engage with and save for future generations. What if I told you that your family will read, be entertained, and pass on the stories of their ancestors for generations to come. Stories written from your hard work. Would it not be worth the effort to learn a little bit about how to write a story. I’ve turned my own research into shareable ancestor stories. I’ve written stories that I’ve combined into a beautiful coffee table style book. I’ve shaped an ancestor story into a children’s book. I’ve also turned an ancestor story into a real murder mystery. 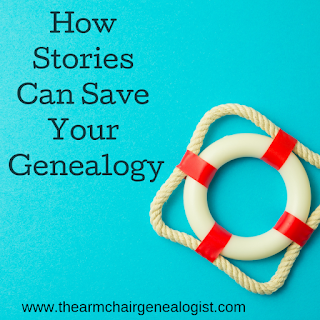 Over the last five years, I’ve taught thousands of genealogists how to shape their research into shareable and entertaining ancestor stories. Today, it is so much easier to write and print stories into a shareable format than ever before. 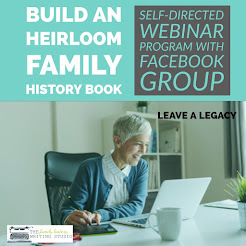 A family history book does not have to be some large book, too big to write or too expensive to print. Nor does a family history book need to take a lifetime to accomplish. I get it there are obstacles. You have objections. · You don’t have time. · You’re overwhelmed and don’t know where to start. · You don’t know how to write. Guess what, neither did I when I started. It’s all entirely learnable. These are all significant problems. But all easily solved. What good is all your hard work, all that research if no one today or in the future benefits from it? 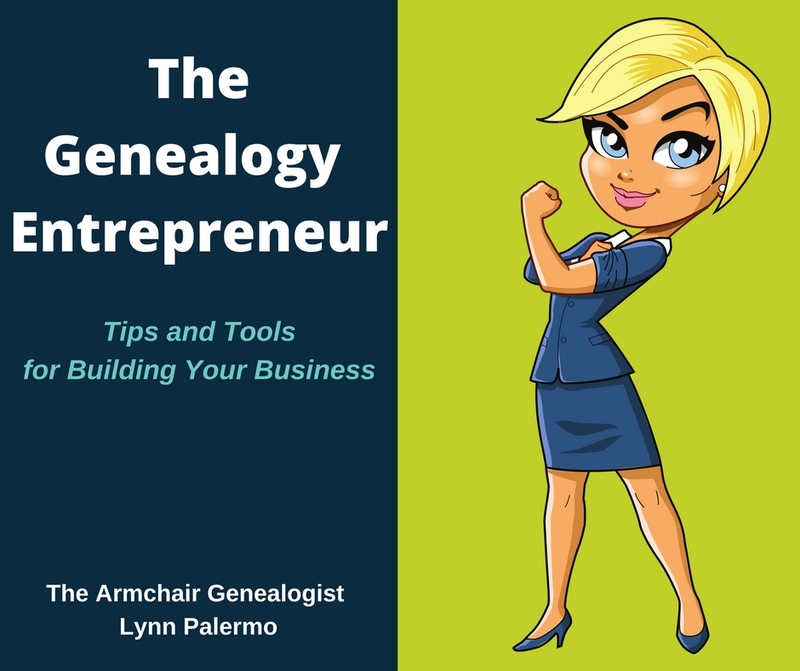 Let’s make today, the day you plan to leave your genealogy for the next generation. The day you decide to write your ancestors’ stories that will be shared for generations to come. So how do you get started? 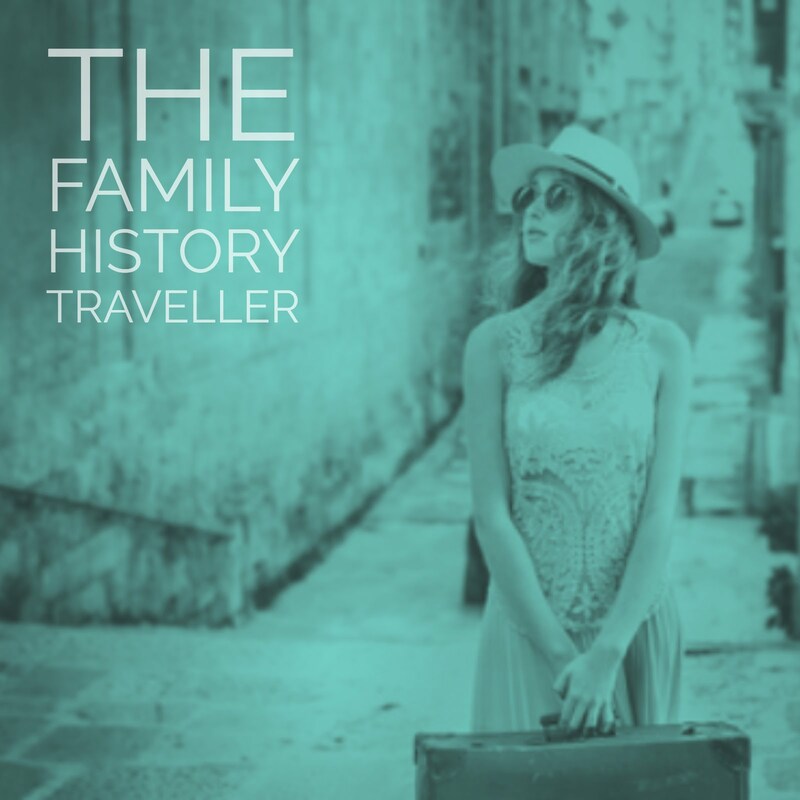 The Family History Writing Challenge is the perfect place to begin. It is a free 28-day class. You commit to writing your ancestors’ stories for a few minutes every day, and I will support you with our Daily Dose Newsletter, that will offer education, motivation, and inspiration. We will also give you an opportunity to share and exchange writing and ideas in our private Facebook Group. (completely optional to share but you might want to stalk us if you're so inclined. 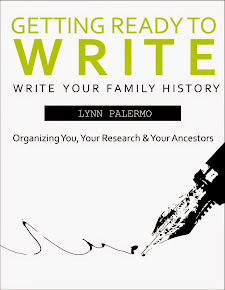 Inside the Family History Writing Challenge, learn to create a daily writing habit, learn creative writing skills that will make your stories more engaging and entertaining for your readers. You’ll also have to learn how to create a collection of ancestor stories that can be shared with future generations. 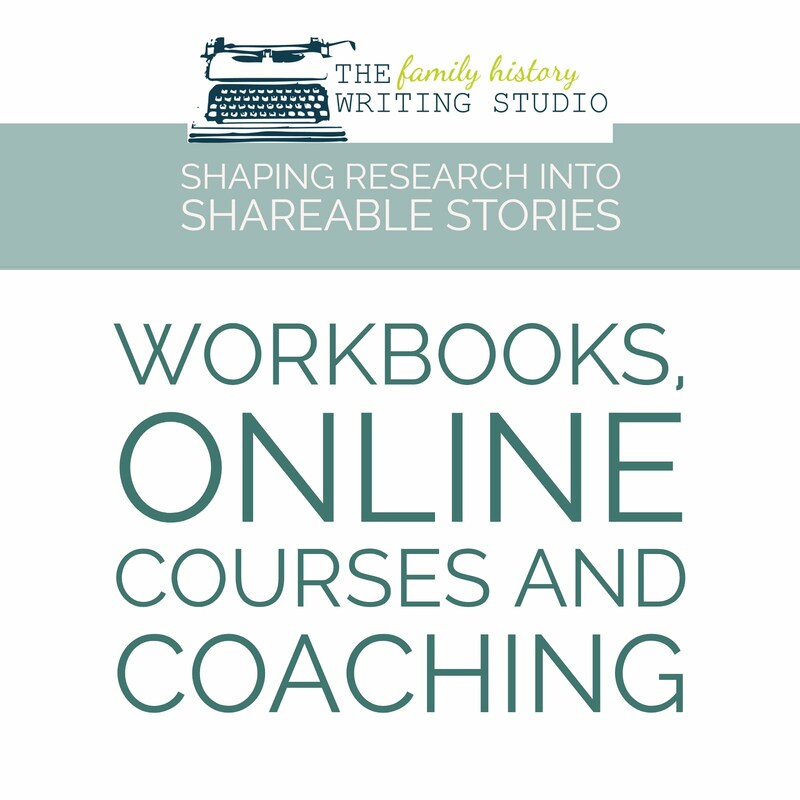 It’s all free when you sign up to The Family History Writing Challenge. See you in the Challenge.